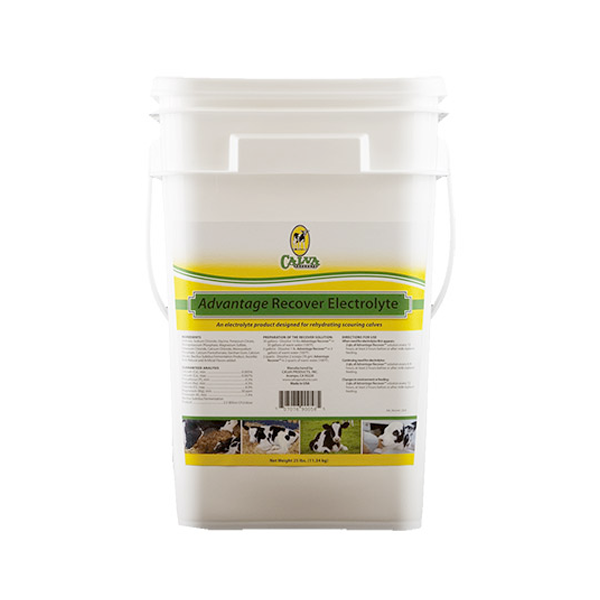 Calf electrolyte products provide rehydration and replace essential electrolytes that have been lost through scouring. 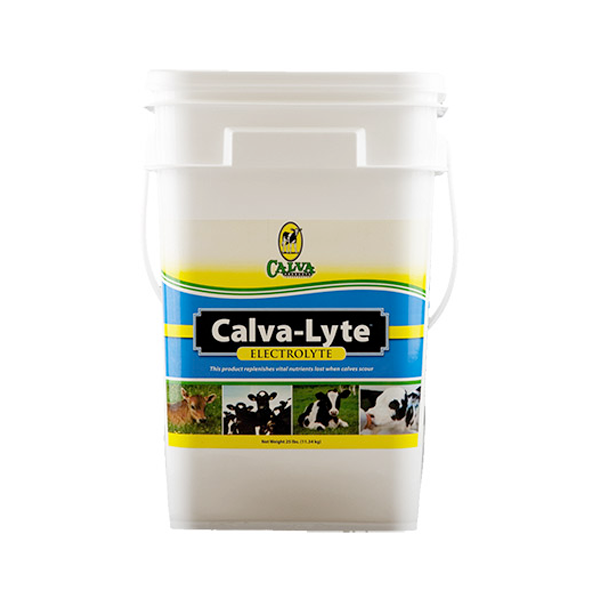 Scouring typically occurs during periods of stress so we recommend using electrolyte products both before and during stressful times for your calves. 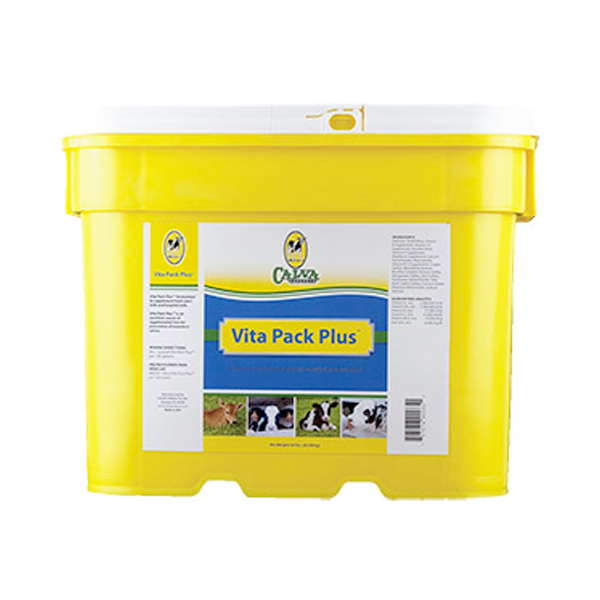 Calves require specific vitamins and minerals in order to grow and develop a proper immune system. Calves that are either under stress or being fed whole milk require vitamin supplementation. All of our vitamin and mineral products are formulated with performance in mind.